The Norway model is certainly working for one electric car manufacturer. 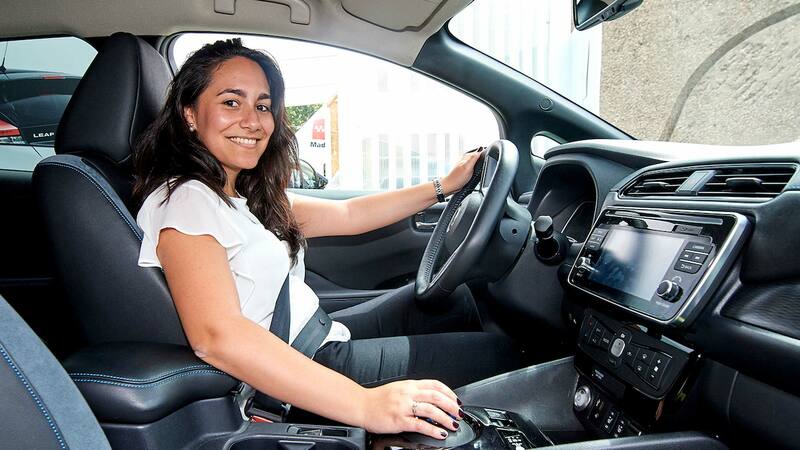 Nissan has revealed the Leaf EV was the best-selling car overall in Norway last year – outselling every single petrol and diesel model offered there. Norway purchased more than 12,000 Leafs last year, significant numbers that prove how the country has fully embraced electric cars (with the aid of the odd helpful financial incentive along the way). 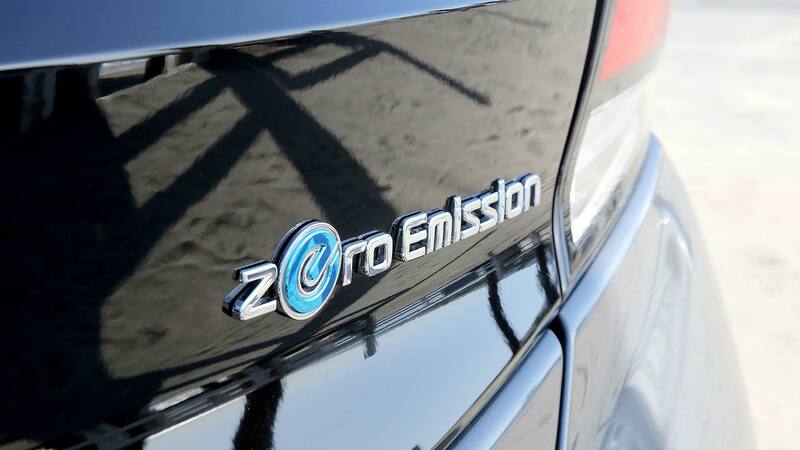 More than one in four British-built new Nissan Leafs was delivered to a Norwegian customer in 2018. 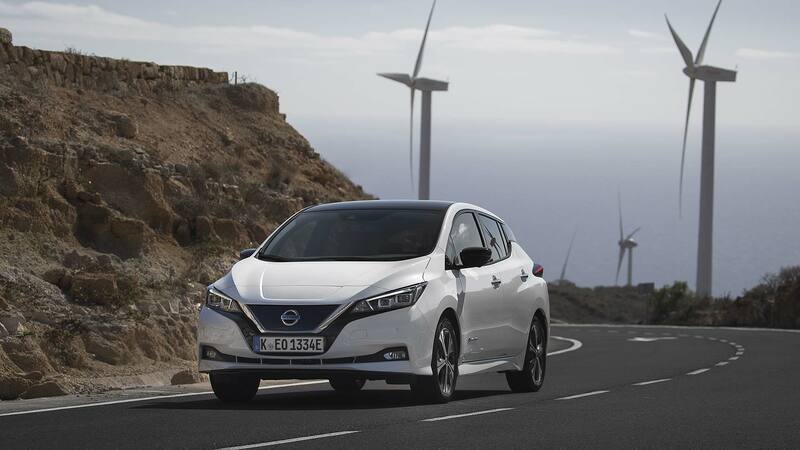 Such a strong performance has helped the Leaf underline its status as the best-selling electric vehicle across Europe – and it also remains the best-selling EV here in the UK. The reigning World Green Car of the Year was launched in second-generation guise in early 2018. It followed the odd-looking original, launched back in 2010. Combined, the two Leaf models have sold more than 380,000 examples around the world. Nissan is now following it up with an improved Leaf 3.Zero e+, which boosts the standard car’s 40kWh battery up to 62kWh. 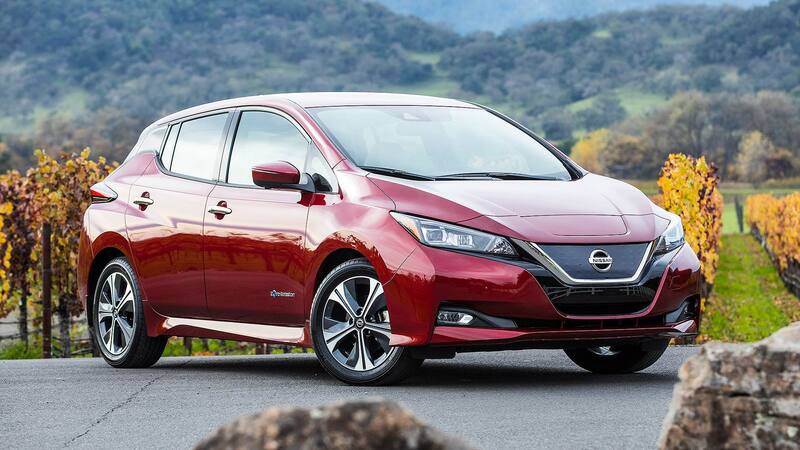 This gives it more performance and an extended range of up to 239 miles from a single charge. There’s a new Leaf 3.Zero with a regular battery, which has an improved infotainment screen and more colour combinations. Ordering of both is open now, with deliveries due in summer 2019.